Dr Kelley received his undergraduate medical degree from the University of Birmingham,UK in 1997. He undertook his basic surgical training in Leeds, UK then moved to Bristol in South West, UK to join the higher surgical residency training scheme in trauma and orthopaedics. It was there that he developed a passion for children’s orthopaedics, and in particular limb lengthening, deformity correction and hip surgery. Dr Kelley pursued these areas of clinical interest in a series of fellowships. 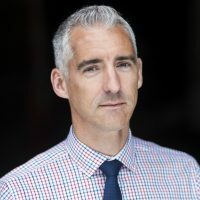 He undertook the limb reconstruction fellowship at the Royal Children’s Hospital in Melbourne, Australia in 2008 followed by being awarded the first Trans-Canada paediatric orthopaedic fellowship in 2008-2009 at the Hospital for Sick Children, Toronto; Shriner’s Hospital for Children, Montreal and BC Children’s Hospital, Vancouver. Simon was selected as the British Orthopaedic Association Young Ambassador in 2008. Dr. Kelley has won awards for clinical excellence, teaching and research, has presented his research at national and international meetings in North America, Europe and Asia, furthermore he has published over 40 research papers on a wide range of topics and has written 13 book chapters. 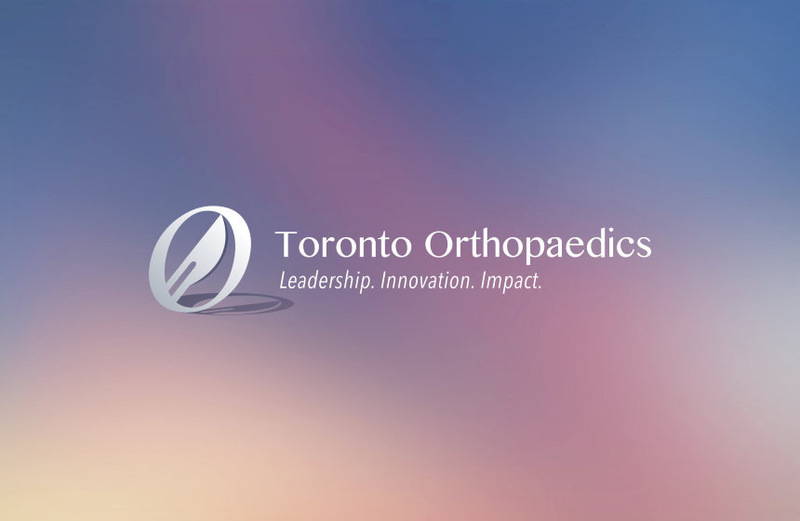 Dr. Kelley also pioneered 3 large educational website projects, developing a unique core regional educational website for orthopaedic trainees in Bristol, UK and a large national educational website project named ArgO for orthopaedic trainees across the UK, and the SickKids Fellowship Website. I specialise in the comprehensive management of limb deformities and limb length discrepancies, which includes a large population of congenital limb deficiencies, post-traumatic deformity and other developmental conditions such as Blount’s disease. My surgical expertise includes complex joint reconstruction procedures and the use of external and internal fixation devices such as hexapod fixators, monolateral rails and intramedullary lengthening devices. I also specialise in hip surgery, with a particular focus on DDH. I lead the baby hip clinic for the diagnosis and non-operative management of neonatal DDH and perform the range of closed and open reduction surgeries appropriate to late presenting hip dysplasia. I also perform joint preservation surgeries in adolescent hip conditions and have set up the adolescent hip arthroplasty program with Dr Oleg Safir. My clinical research program aims to systematically optimize many of the controversial steps of diagnosis, imaging, treatment and education of DDH in newborns, such that the resulting body of work will provide easy to follow, effective and safe evidence-based management pathways which will help standardise the education and management of DDH globally, disseminated through our clinical fellowships, peer-reviewed publications and international presentations. I am a member of the Medical Advisory Board of the International Hip Dysplasia Institute, a collaborative multi centre research group. I am a collaborator in a musculoskeletal lab headed by Dr Peter Kannu, Clinical Genetics and Associate Scientist in the Developmental and Stem Cell Biology program. 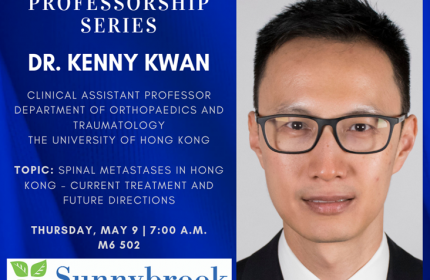 The focus of the lab is to investigate fracture healing in mouse models of genetic bone diseases to discover new therapeutic strategies to enhance bone repair.